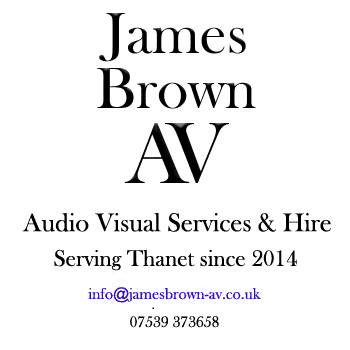 Children are singing their way to success at Newington Community Primary School in Ramsgate. 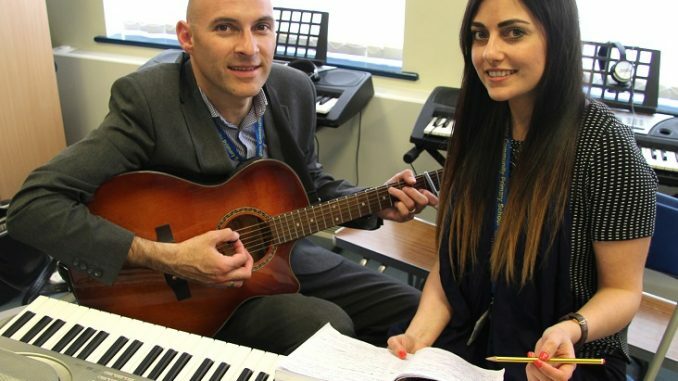 Music teacher Warwick Eldred and deputy head teacher Hannah Beech create original singalong tunes to cover many areas of school life. 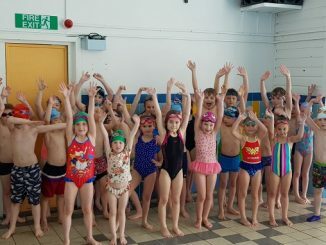 Pupils sing them in assemblies and in the classroom and are often heard singing the catchy tunes for fun in and around the school and the playground. Mr Eldred even got a high profile, public well done in an online video message from Cockney rockers Chas n Dave when one of his Maths songs promoting times-tables was created in the duo’s musical style. Pupils and staff follow core values each term, with a song created to reflect topics that so far have included grit, zest, morality, curiosity and collaboration. Mrs Beech said: “Learning through music is powerful, and our core values songs give them a strong foundation on which to explore the themes and what they mean.